Most businesses have a link with the environment and every year in the UK there are thousands of environmental pollution incidents caused by the spillage of materials such as oils, chemicals, trade effluents, sewage and some less obvious but highly polluting substances such as milk, beer and yoghurt. These spillage incidents, unless managed, can lead to serious business interruption, reputational damage, increased insurance premiums and heavy fines. The impact of these incidents could be minimised by having our UKSpill Accredited Spillage Response teams available to respond to your spillage incident 24/7. The easiest way to do this is to sign up to our 123 Spill Response membership scheme. In over 8,000 incidents we have NEVER had a client prosecuted for causing pollution where OHES managed the initial response. 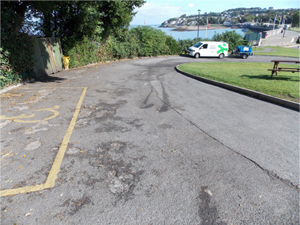 Where environmental damage has occurred we are able to carry out full investigations into the extent of damage and devise and execute risk driven remediation programmes supported by full validation and site restoration. 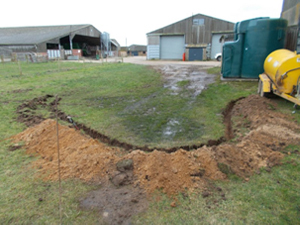 Our Ecology team are able to support major incidents where there has been damage to habitat. Better still is to prevent an incident from occurring in the first place our Spill Protect product containing a suite of products for spill prevention & management. We are an enormously credible partner with proven expertise. 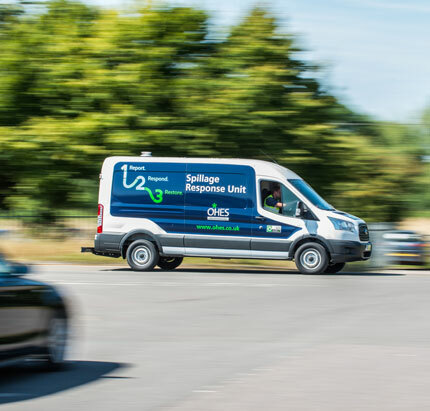 Spillage response instruction received from clients when a tank valve had been wrongly set prior to a delivery of diesel being made, resulting in a spill within a tank room located beneath an accommodation complex. OHES attended on within 2 hours of notification to deploy absorbents and undertake cleaning within the boiler room. Our response team then installed two paired Vapour Extraction Units to extraction vapours from the tank room and two air movers in the doorway of the plant room in order to reduce the risk of vapours migrating into the accommodation complex. 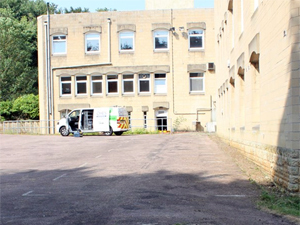 The vapour Extraction Units and air movers worked superbly allowing the client to continue occupation of their facility with no business interruption. Response instruction received from client following a cooking oil spill on a driveway to a restaurant. The spillage made access to the restaurant treacherous and it was likely that customers and deliveries would be inconvenienced or turned away. 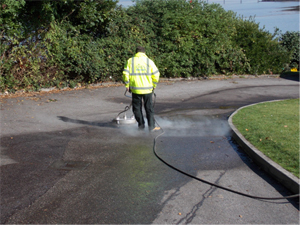 OHES spill response team attended the same day and used our high pressure steam cleaner to remove the cooking oil stains from the driveway. The staining was removed successfully during the cleaning process and the restaurant was able to open for business without loss of trade. 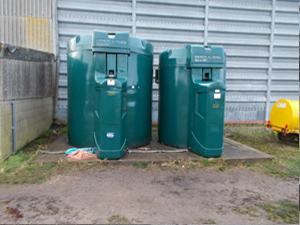 Spillage response instruction received from client following an overfill of diesel to a 10,000 litre bounded tank on a farm. OHES attended within 2 hours of instruction to assess and oversee the removal by tanker of diesel from the tank bund. Where oil had pooled on the ground our team cleaned the tank base and excavated an interceptor trench to prevent the migration of contamination away from the spill area. 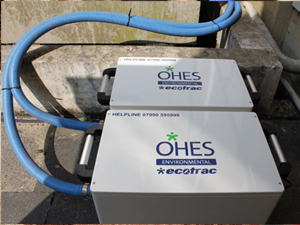 OHES undertook a full site investigation to establish the nature and extent of the contamination arising from the spillage and devised and executed a risk driven remediation programme to return the site to pre-spill condition.